Meet our office staff providing mediation, facilitation and training services. 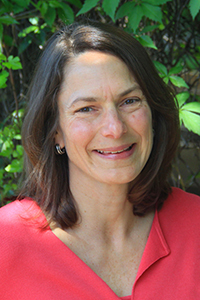 M.J. Bauer is the Executive Director of the Conflict Resolution Center in Minneapolis. Prior to this role she was on the Board of Directors for non-profit organizations including the Conflict Resolution Center, the Jostens Foundation and the Minnesota Childrens Museum and the Clark Lake Conservation Association. M.J. has over 25 years of experience in the Twin Cities business community. 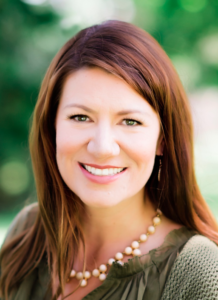 She was the Director of Marketing at Thomson Reuters, and Jostens, General Sales Manager at Dayton Hudson and manager of advertising and promotions at CVN TV. M.J. holds a BA from the University of Minnesota, with executive marketing certification from the University of Columbia. 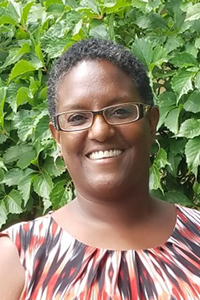 Jonelle was an educator for 20 years in multiple Twin Cities school districts including St. Paul Public Schools and Anoka Hennepin School District. She graduated from Metropolitan State University, St. Paul with a degree in Human Services. She has put her degree to work supporting homeless and highly mobile students, students of color with a particular emphasis on building relationships across difference with staff, students and families. She has lead student retreats on leadership and developed programming for bridging student transition from elementary to middle school and engaged high school students in mentoring youth in younger grades. Jonelle is the mother of three wonderful boys who keep her busy in her down time. Paula has over twenty years of nonprofit experience, mostly working with at risk and homeless youth. Paula has experience and enthusiasm for case management, intakes, and data management. Paula captures data that tells the story of changed lives. Paula’s blend of listening and exploring the conflict helps bring people in conflict to mediation. 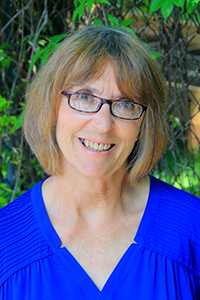 Paula is committed to providing the best possible service to clients and volunteer mediators. 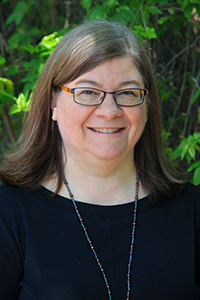 Paula’s understanding of multiple perspectives and collective solutions started when she studied international relations at the University of Minnesota. Hannah earned her B.A. from the College of Saint Benedict and Saint John’s University in Peace Studies and Political Science. She began her journey with CRC as a volunteer in 2015 co-facilitating circles with middle school girls in St. Cloud. 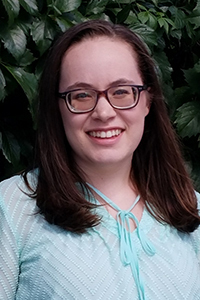 She has taught classes in conflict resolution to high schoolers and most recently has served as an AmeriCorps Promise Fellow with the Check & Connect program in the Minneapolis Public Schools. Hannah manages CRC’s restorative programming for youth. Ona came to Minnesota 8 years ago from Oregon. She completed a Masters Degree at St Cloud State University where she developed an interest in relational conflict management and mediation. 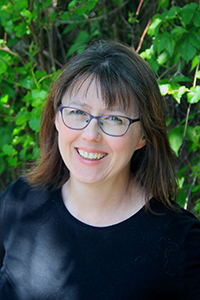 Experience in volunteer mediation has given her a passion for non-profit, community building work and the positive impact this work can have in communities. Greg is a lifelong resident of South Minneapolis with roots in the Phillips, Bryant, Field-Regina, Central and Kingfield neighborhoods. He is a graduate of Macalester College. 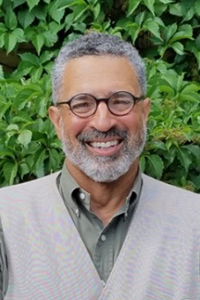 Greg worked for The Village Foundation in Washington D.C., a nonprofit organization whose mission was to “repair the breach” between African American men and boys and larger society. 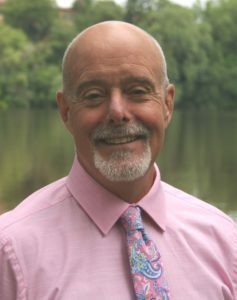 He was the Executive Director at the St Croix Camps a Wilder Foundation residential therapeutic program for adjudicated youth. He also has worked with incarcerated individual in the Amicus program that is dedicated to the transition of individuals from within the Minnesota prison system back into society. Greg is a Rule 114 qualified neutral and Circle keeper. In his personal life Greg is the founder of a food sourcing and deliver project to provide organically grown food to communities of color in Minneapolis & St Paul. 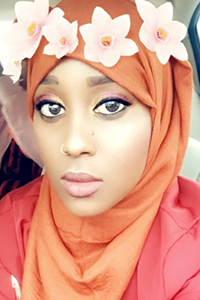 Saida is a student at St Cloud State University working on her undergraduate degree in Sociology. She is an intern in the CRC office in St Cloud. Saida emigrated from Ethiopia with her family in 2010. While in High School, Saida participated in program that helped immigrant seniors apply for US citizenship. As a college student she now works with incoming immigrant students, helping with their transition to college. Saida is also on the Board of Directors for the Oromo Students Organization, doing advocacy work for Oromo students and presentations in St. Cloud on what it means to be Oromo. Saida works multiple jobs to pay for her education and believes “Education is the key and passport to the world”. Laurie earned her B.A. from the University of Minnesota in Women’s Studies and Sociology. She brings 25 years of experience in project coordination and design and has been a certified Feng Shui practitioner for over a decade. 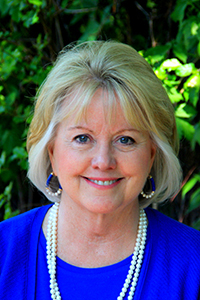 Laurie is a trained mediator and is a passionate believer in the positive effects of resolving disputes through mediation.